Fits from birth to 35+ lbs. 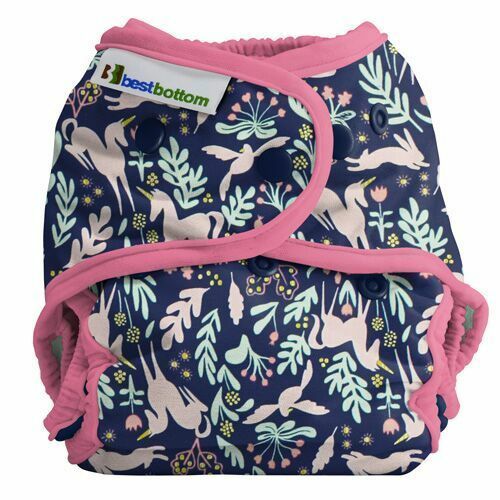 Best Bottoms added special leg gussets to help keep everything in, adjustable rise with four settings, and overlapping closure in both snap and hook & loop. 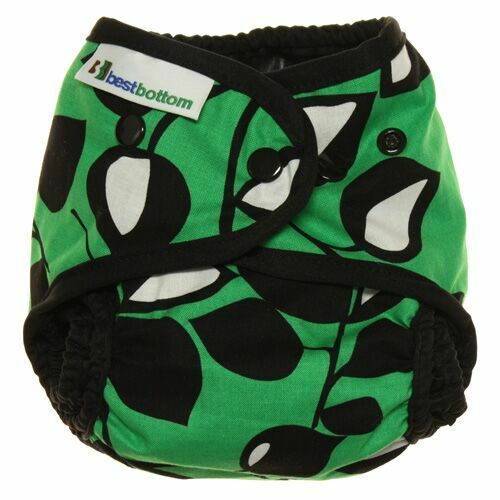 This is a very trim fitting diaper so please be extra careful that none of the insert is sticking out of the shell. 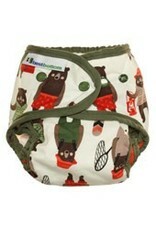 Also, after the diaper is on, pull the leg gussets out around baby's legs. This will guard against leaks and help avoid any red marks. The highest quality of materials available have been selected with as much of the raw materials made in the USA as we could find. 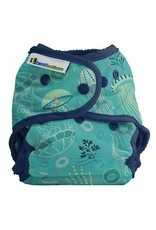 The entire Shell is made with USA-made materials! ALL products are proudly handcrafted in the USA at local factories helping to support the local economy and reduce our environmental impact. 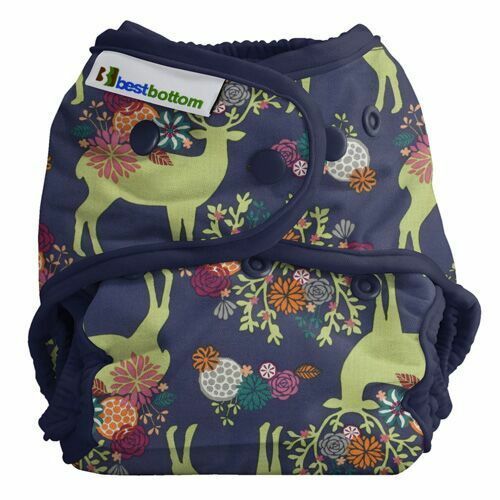 They use durable snaps, one layer of waterproof PUL and one layer of beautiful cotton creating a sturdy, waterproof shell with a wipe-able inside lasting for many washes. 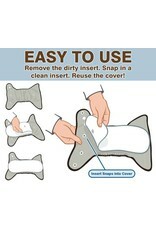 Four different types of Regular inserts are available to snap into the shell for everyday use. You can mix and match meeting all preferences and needs. 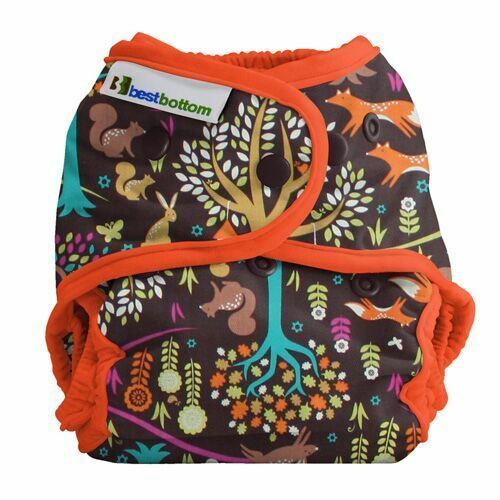 All insert types are super trim making the Best Bottom one size diapering system one of the trimmest cloth diapers around. Each insert is available in three different sizes. 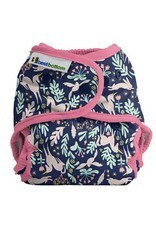 Sizing is approximate and will depend on size and shape of baby as well as how heavy of a wetter. 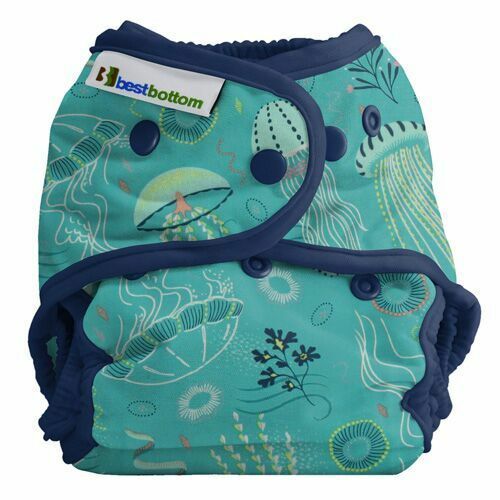 The Stay Dry Insert consists of 4 layers of super thirsty microfiber topped with a super soft no-pill fleece which pulls wetness away from baby's bottom - keeping them feeling dry. The Hemp/Organic Cotton Insert consists of 5 layers of hemp/Certified Organic cotton topped with a soft layer of hemp/Certified Organic cotton fleece. 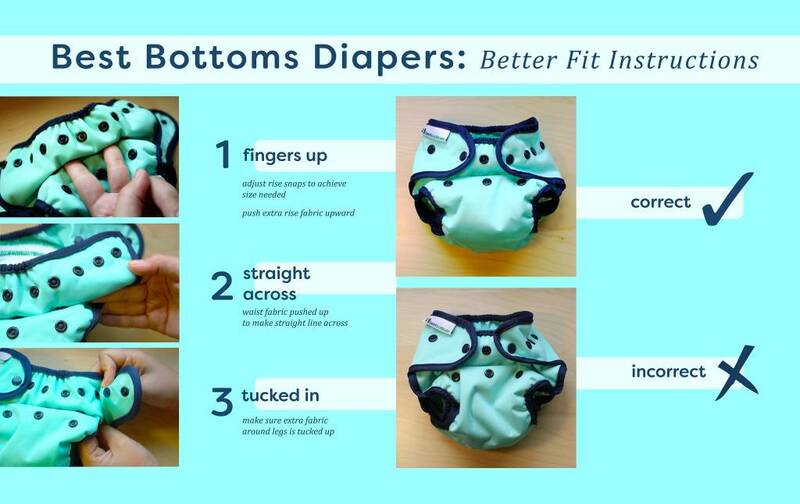 This insert is so trim you will be able to have your baby wear jeans again! Please note that hemp inserts will shrink slightly during first washings making them consistent with the other insert sizing. 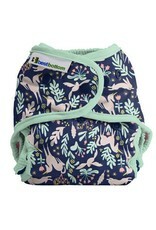 The Bamboo Insert consists of 6 layers of bamboo viscose. 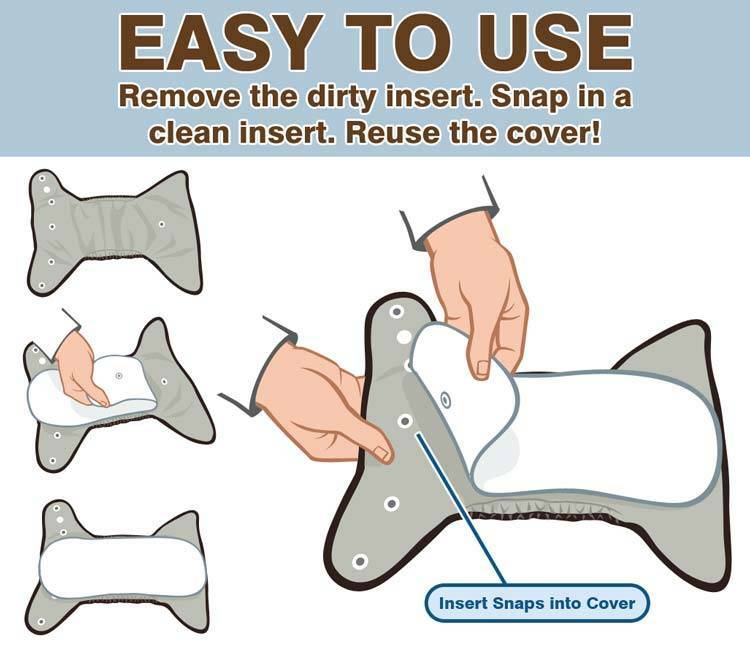 This trim insert is very absorbent! 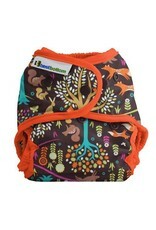 The Bamboo Stay Dry Insert is 6 layers of bamboo viscose topped with a super soft no-pill fleece. 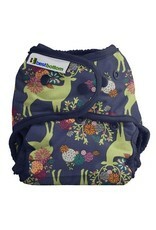 The fleece pulls wetness away from baby's bottom, keeping baby feeling dry! Hot (not sanitary) full wash with additive-free detergent (use detergent's recommended amount). Use the most amount of water possible. *Tip! Throw a soaking wet towel into your HE washing machine to "trick" it into using more water. It is recommended to wash every 2-3 days.